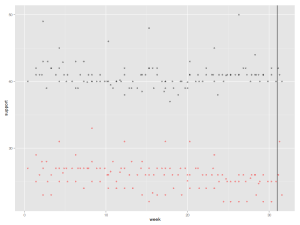 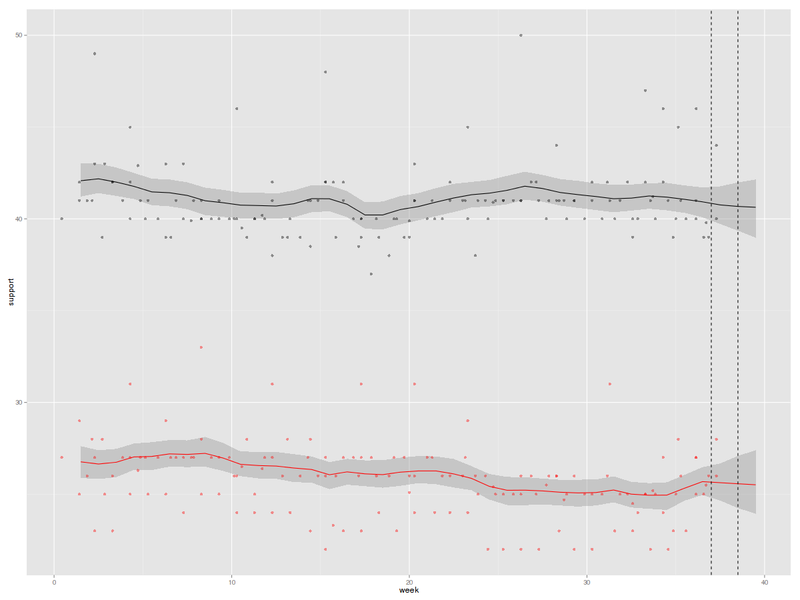 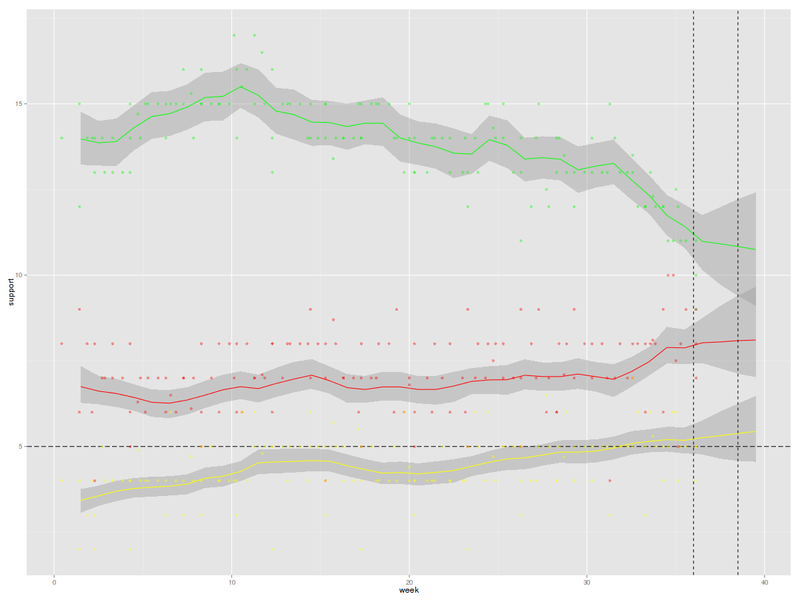 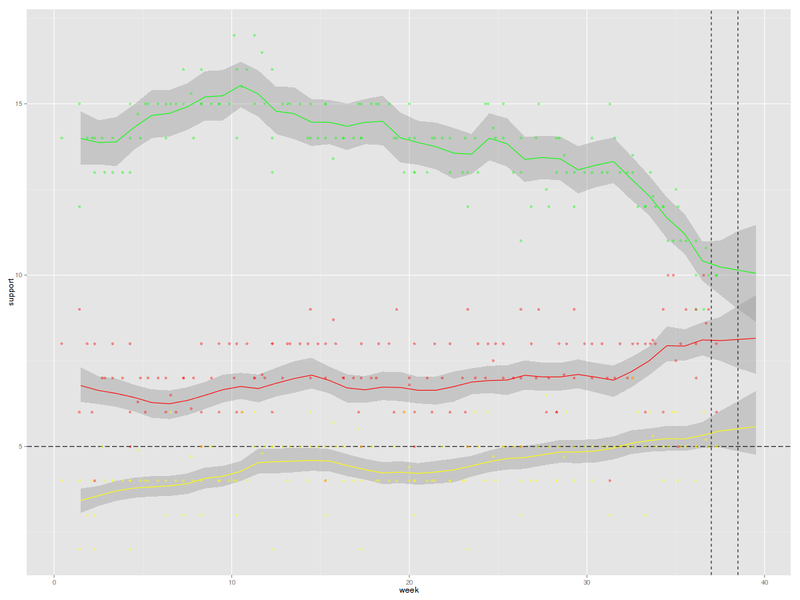 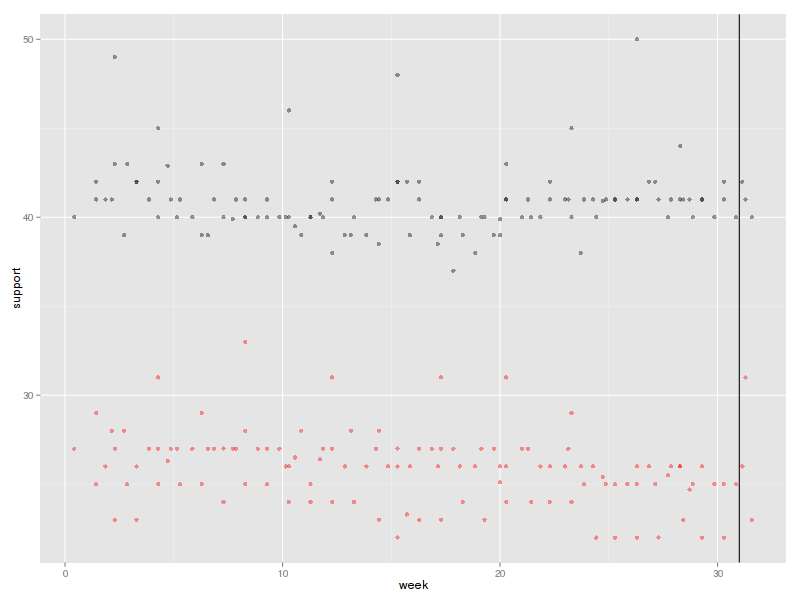 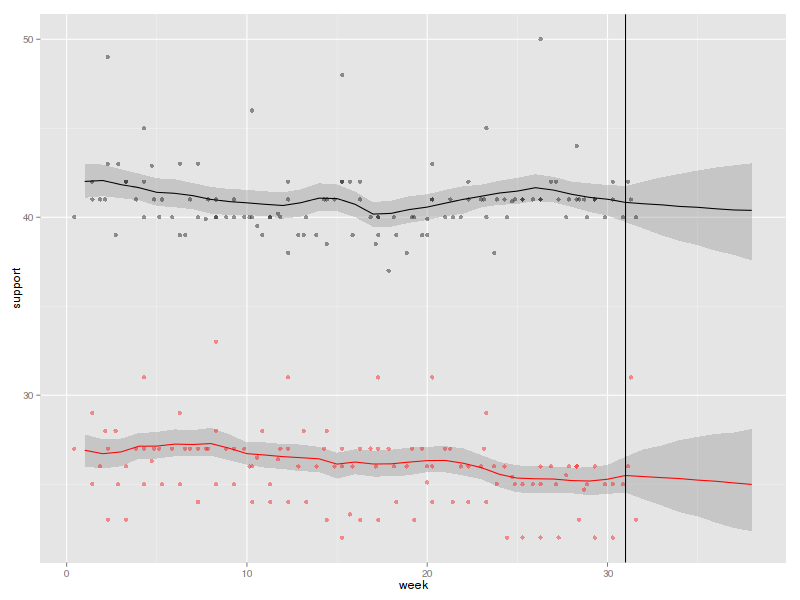 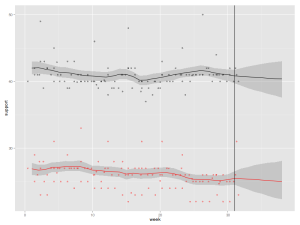 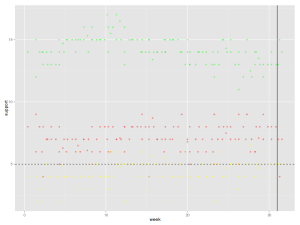 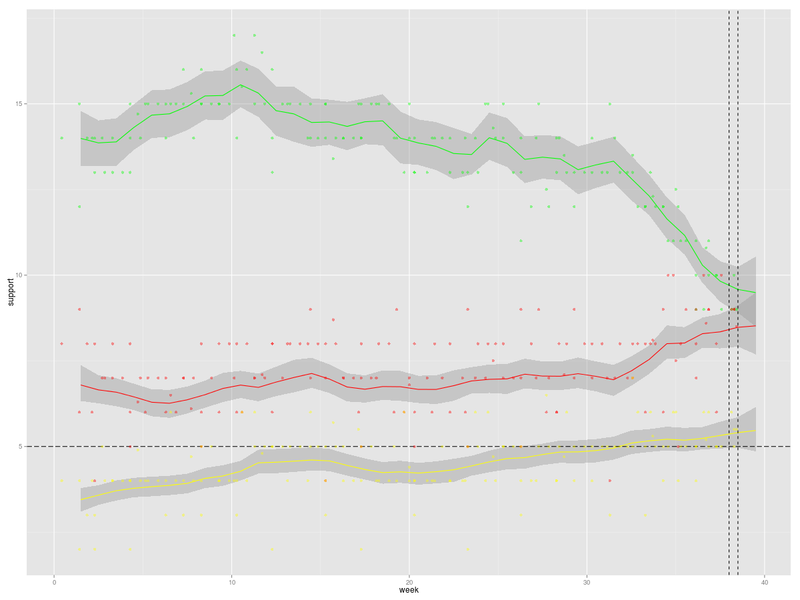 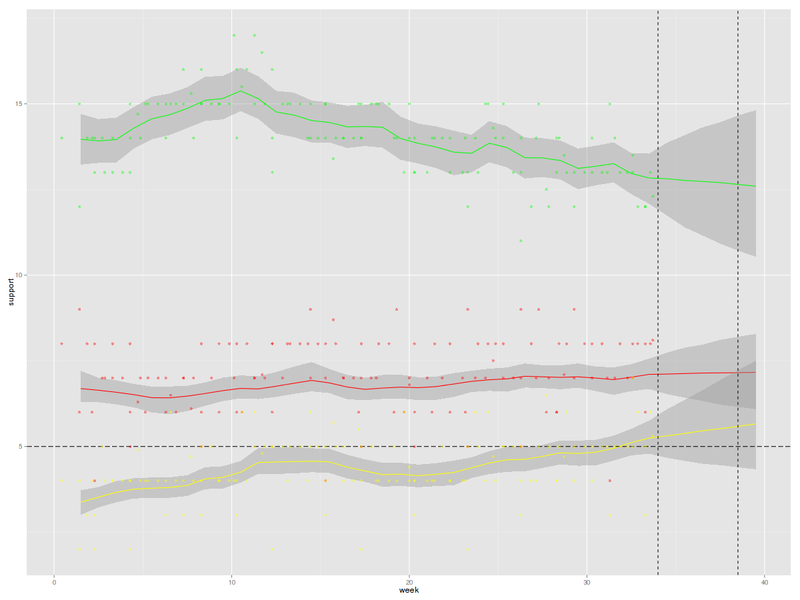 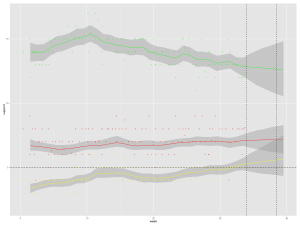 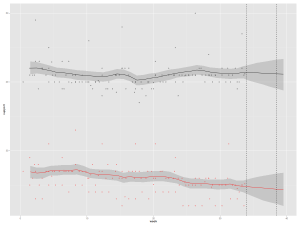 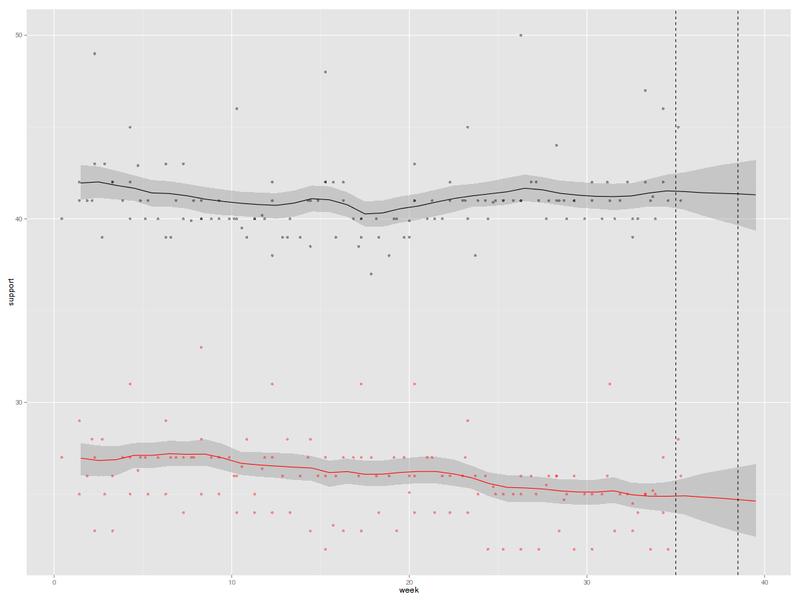 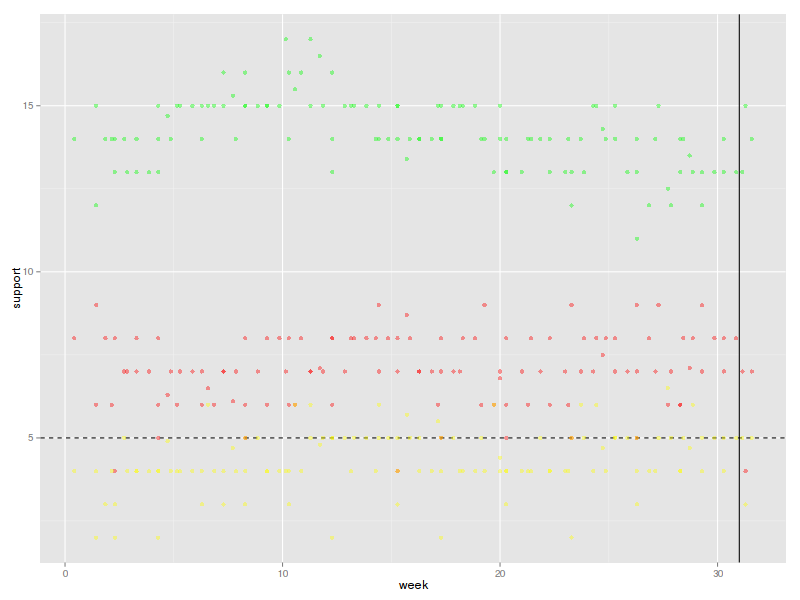 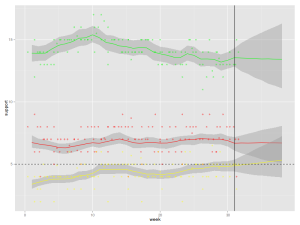 In summer 2013 I began pooling the pre-election polls to get estimates of the current distrubtion of support for parties as well as predictions for the September election. 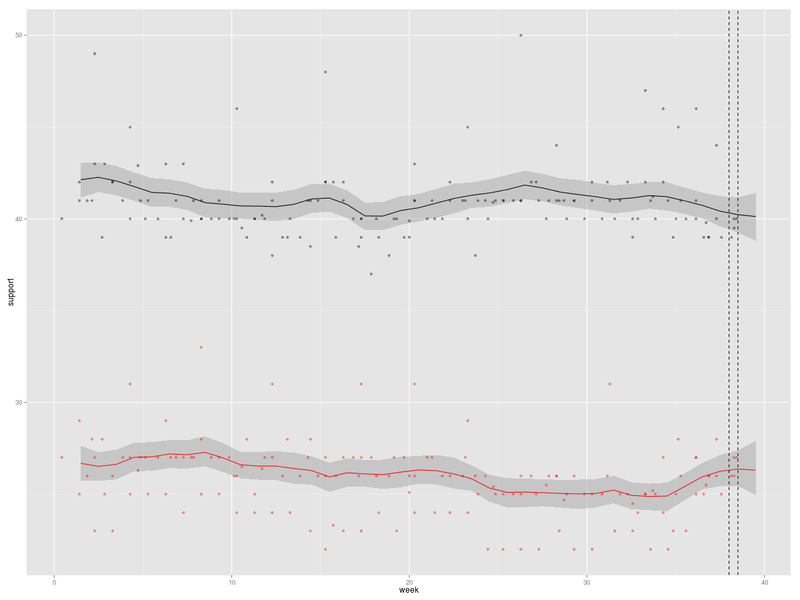 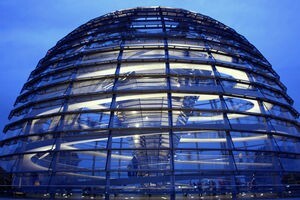 While this is currently a fun project, it is based on an explicit model of German public opinion which is hopefully not completely unrealistic. 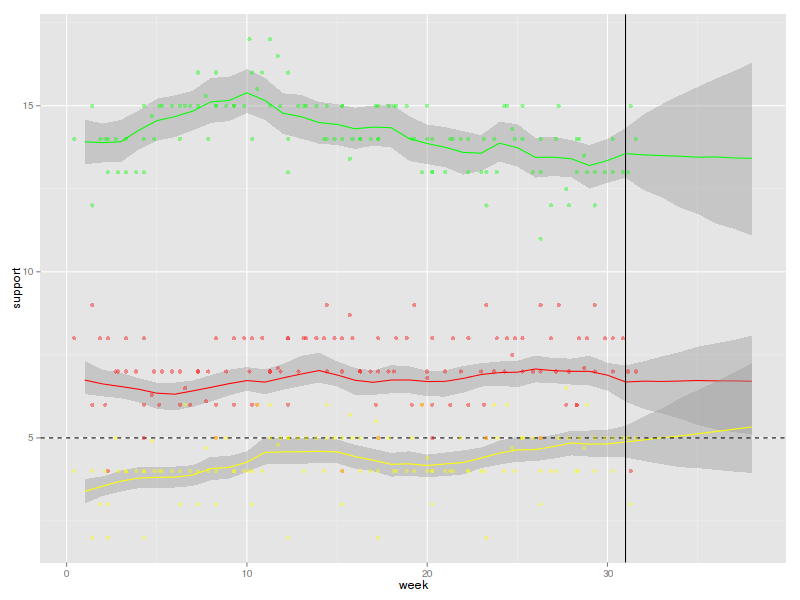 Information on this model is available here, and you can download the code/data here.